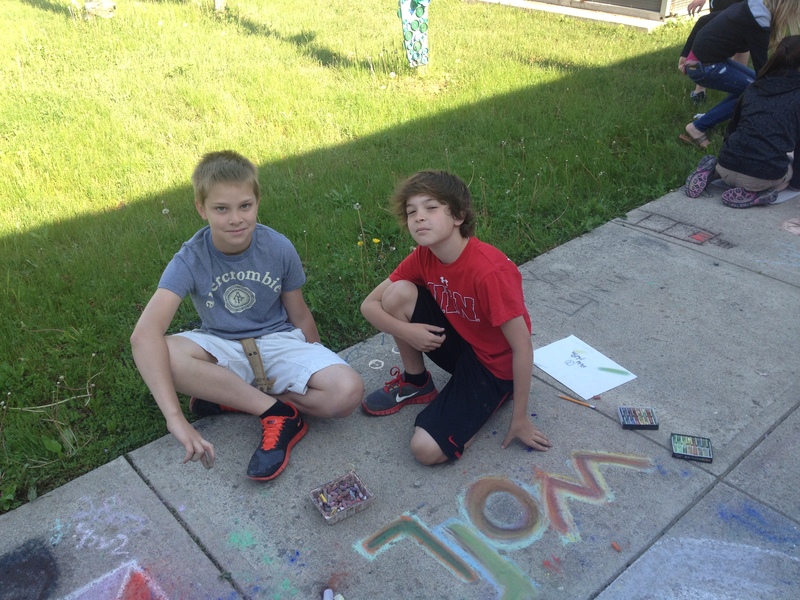 Mrs. Hammond’s 5th Grade on the walk…. 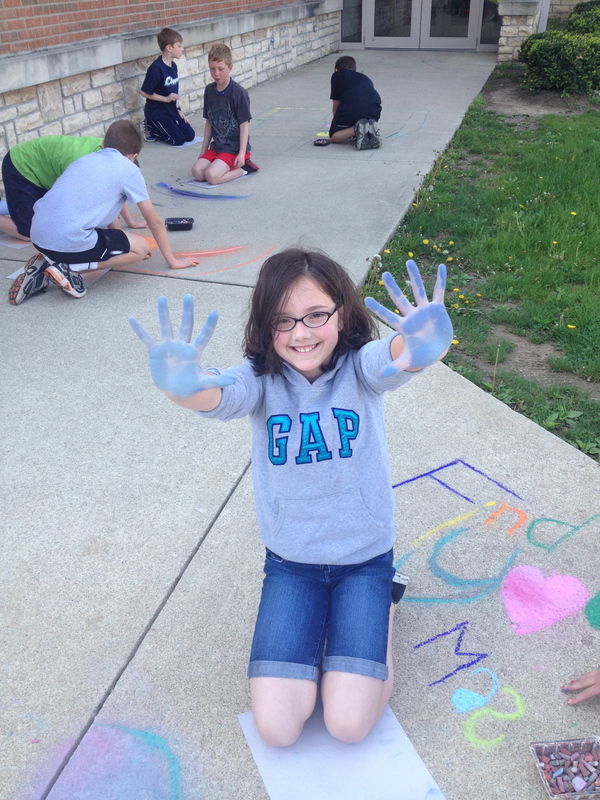 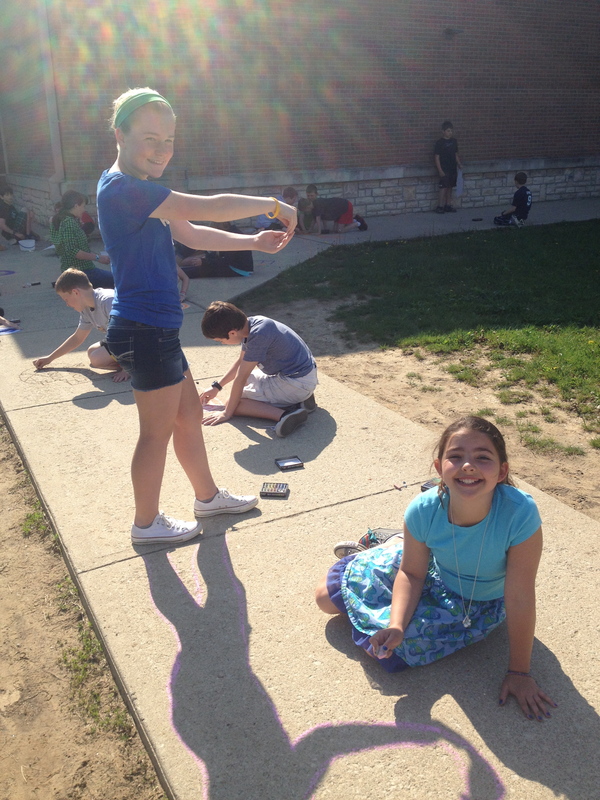 5th graders enjoy sidewalk chalk! 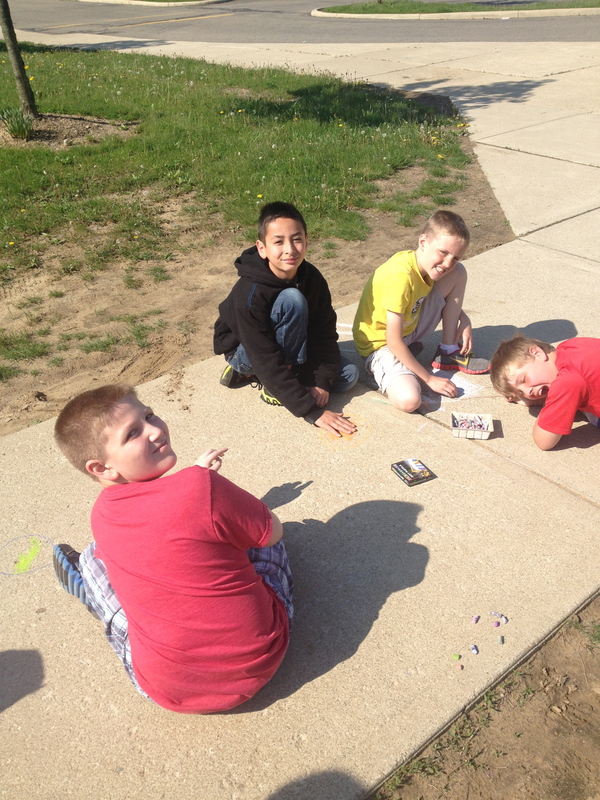 JellyBean Mosaics…. 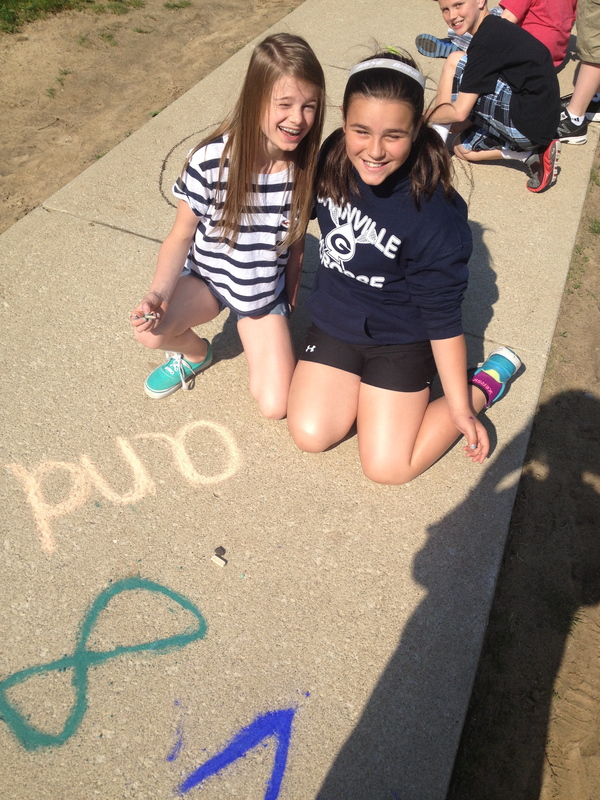 6th grade girls! 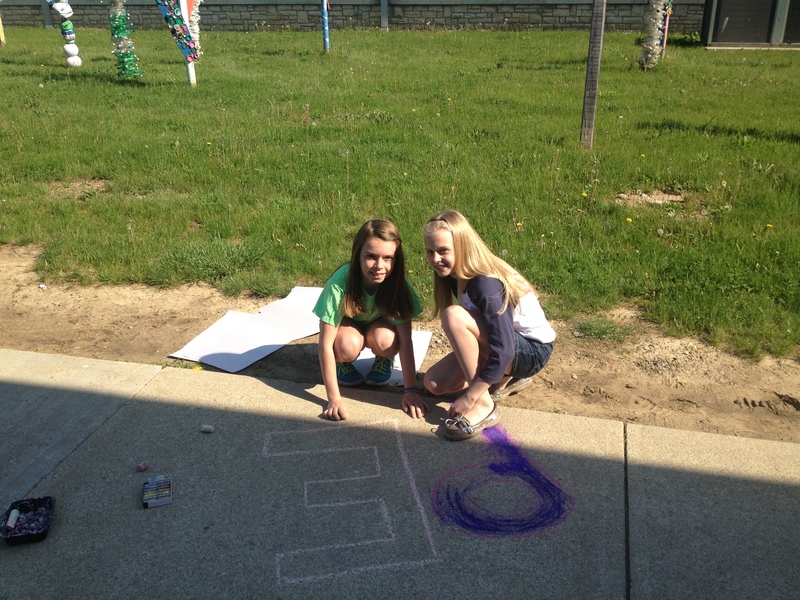 6th Grade Jelly Bean Project- step one, sort the beans! 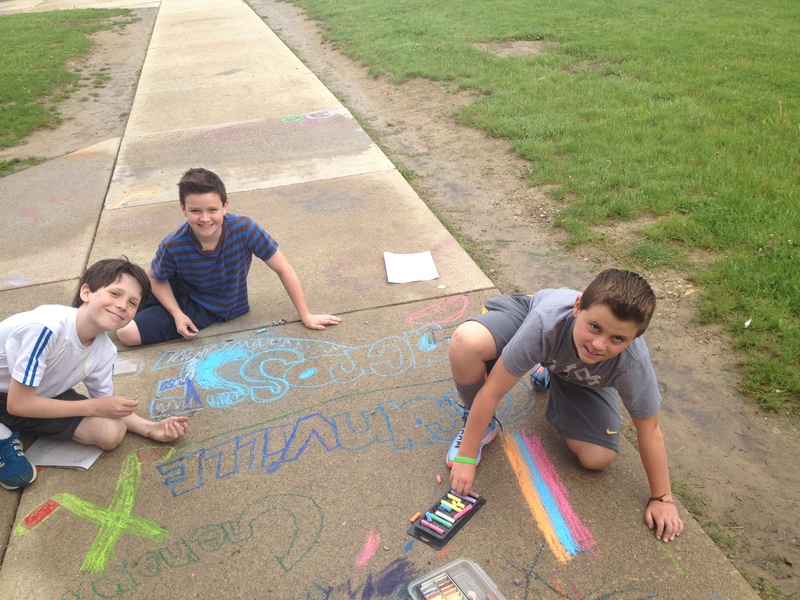 Ms. Rapp, Ms. Newell, & Ms. Alonso’s 5th grade classes enjoy sidewalk chalk! 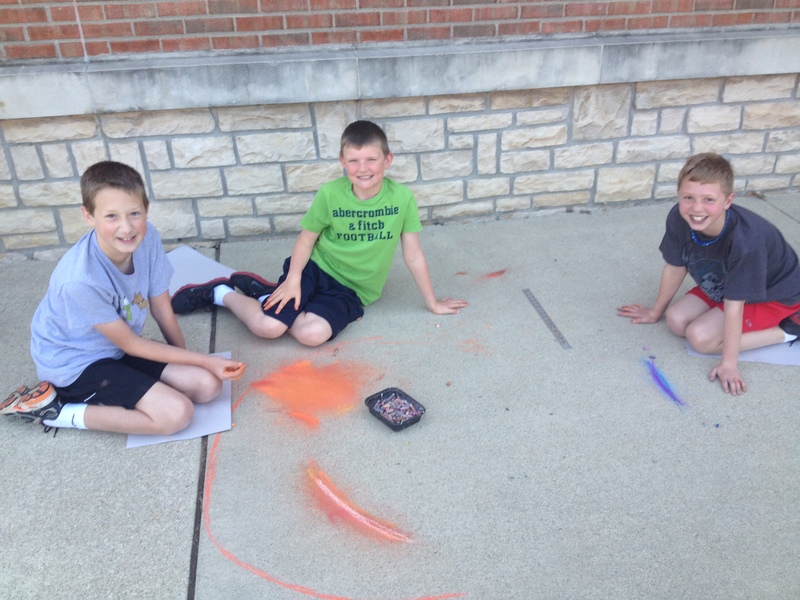 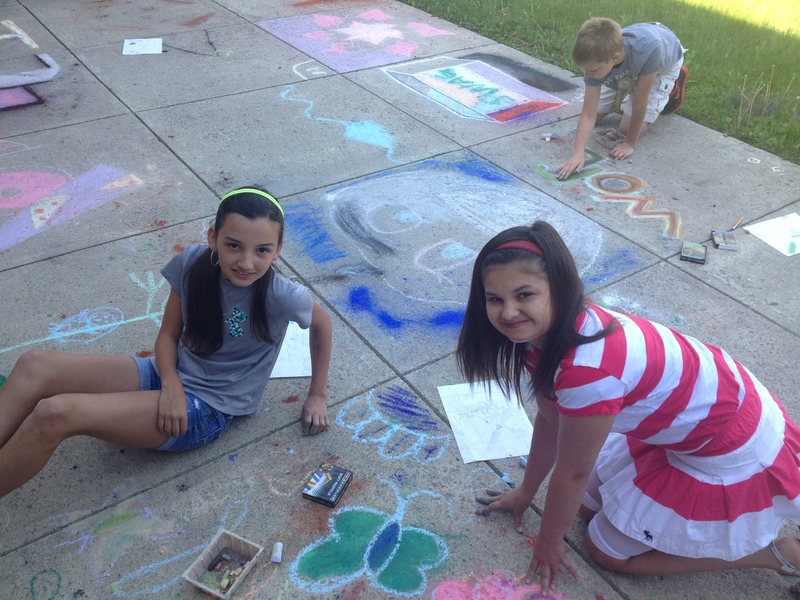 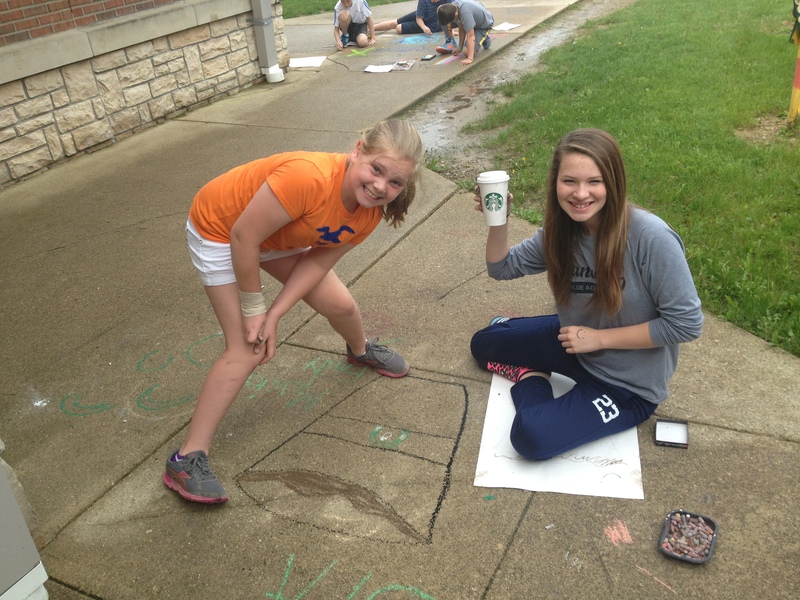 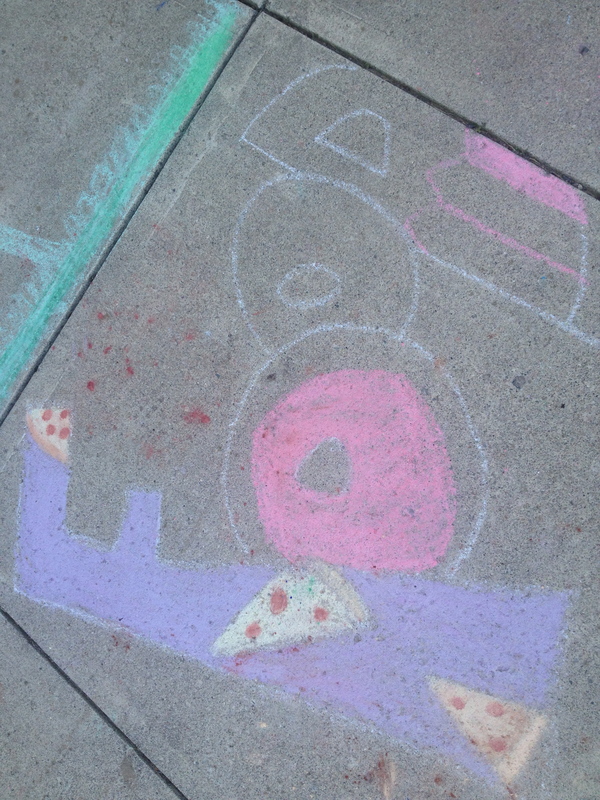 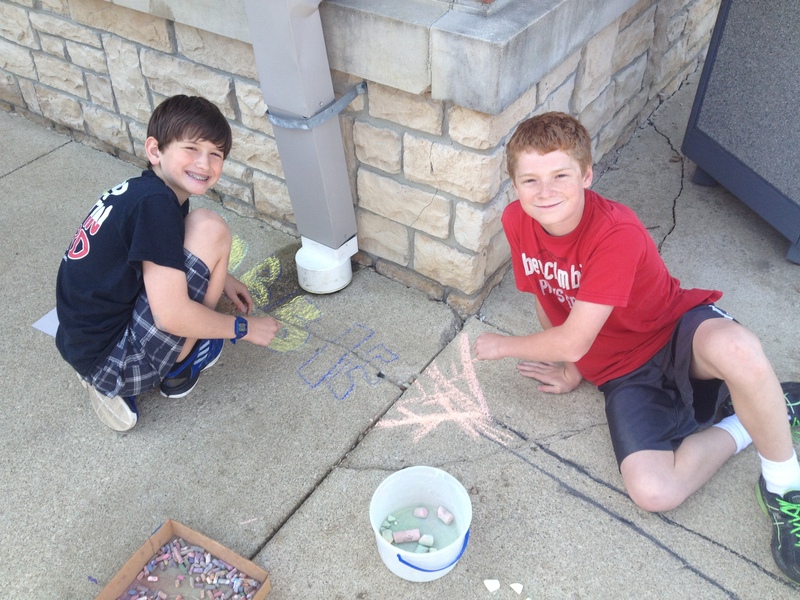 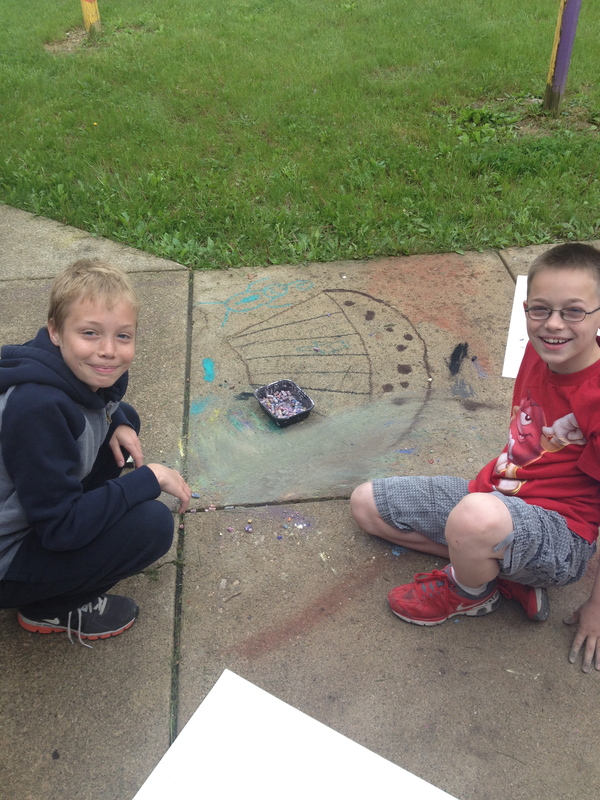 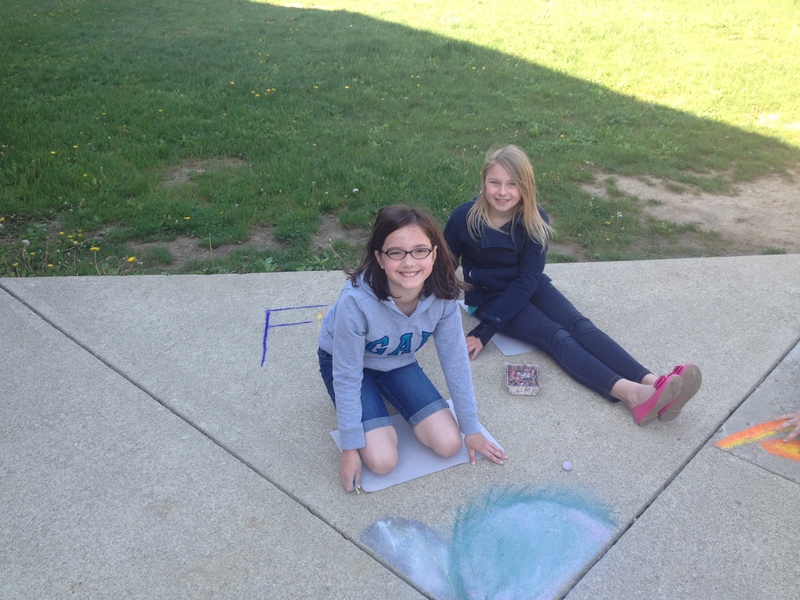 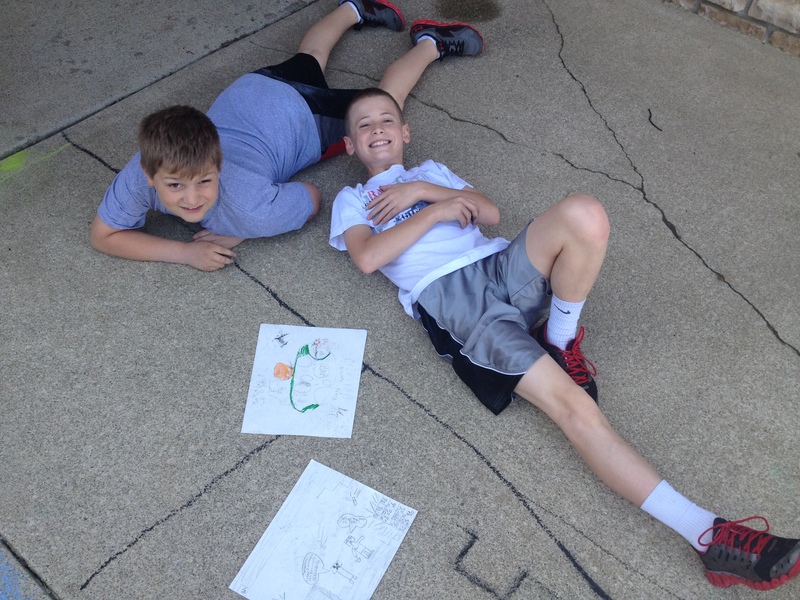 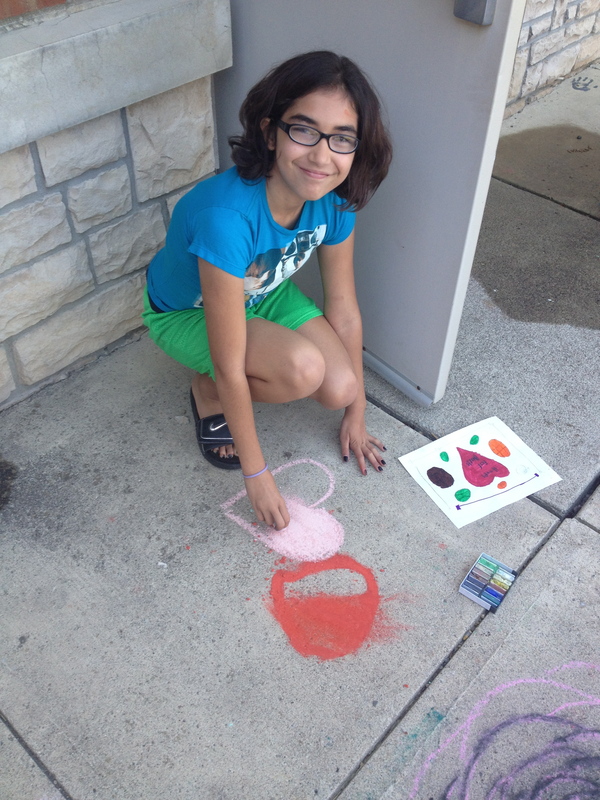 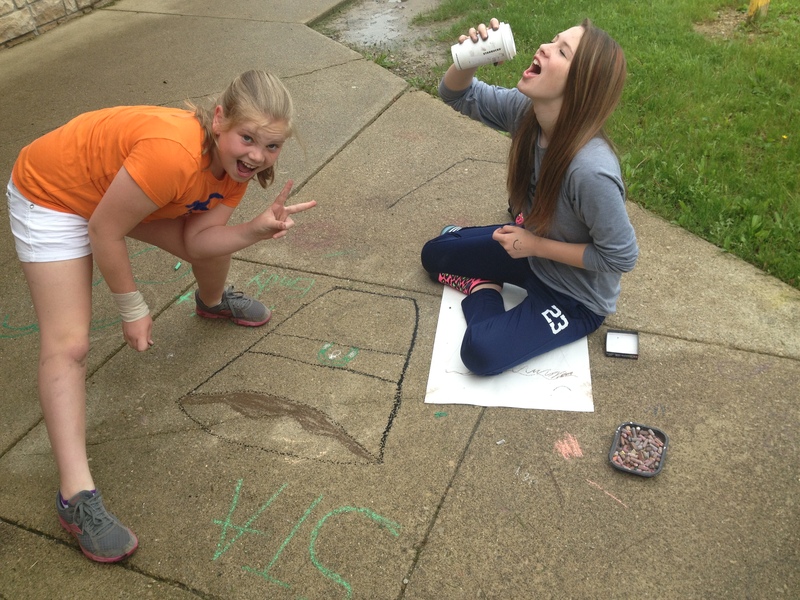 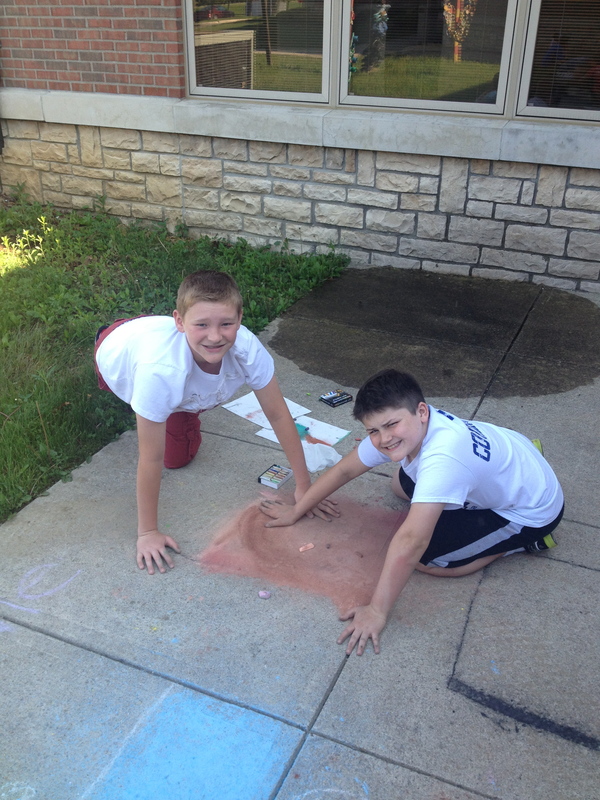 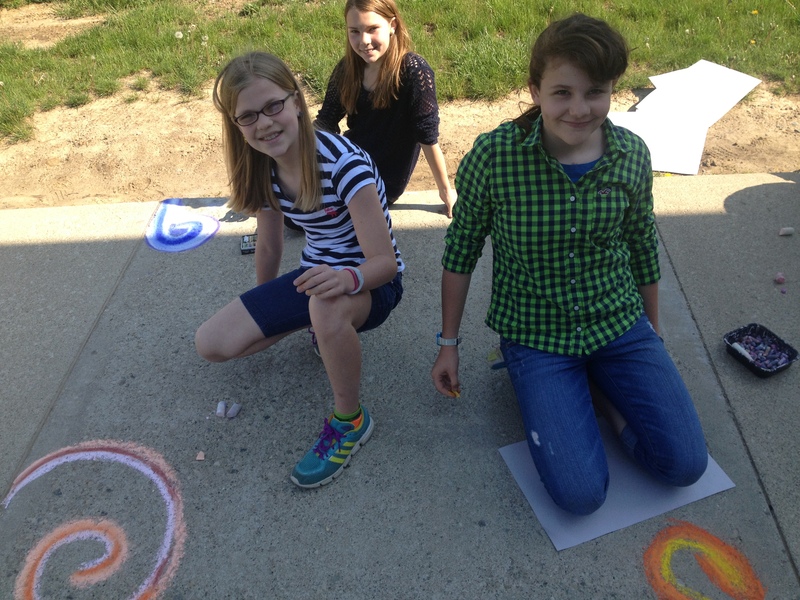 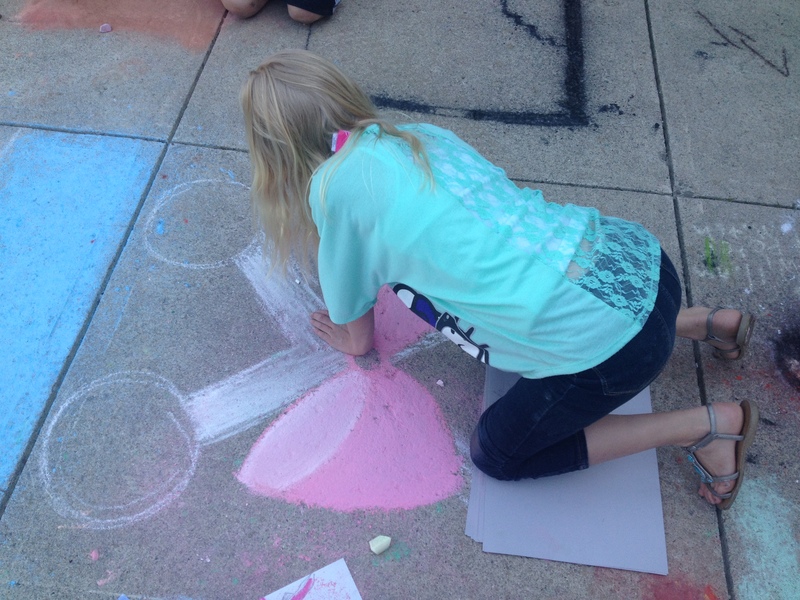 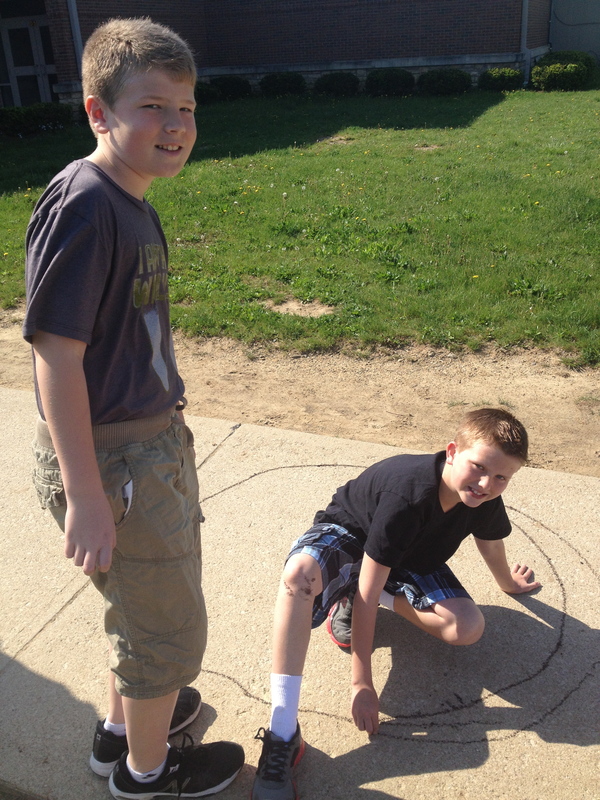 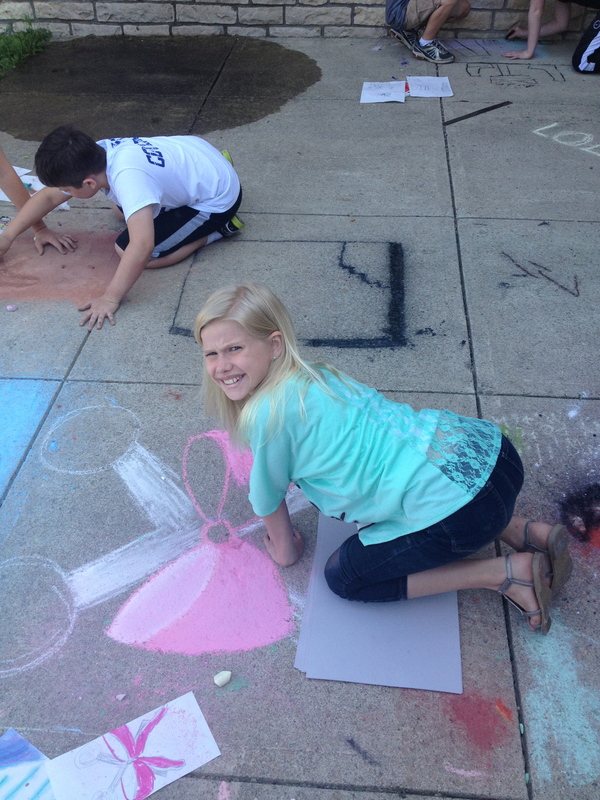 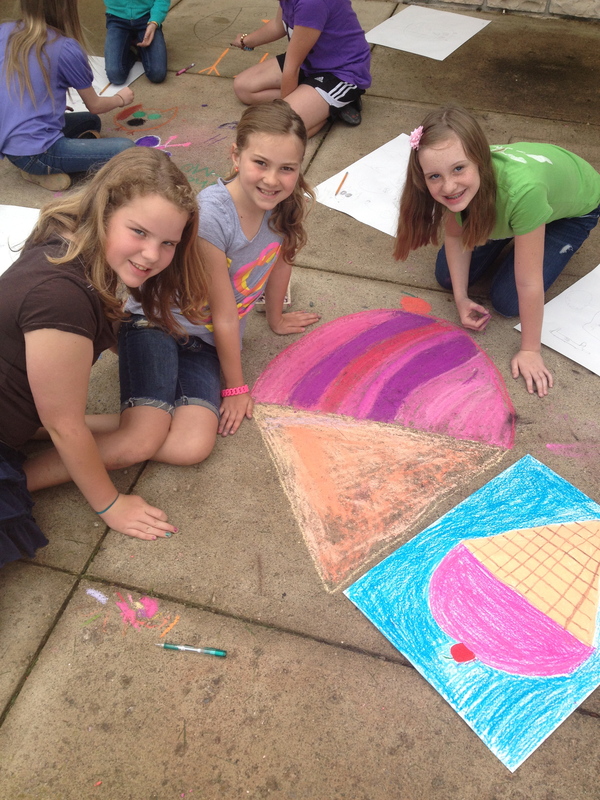 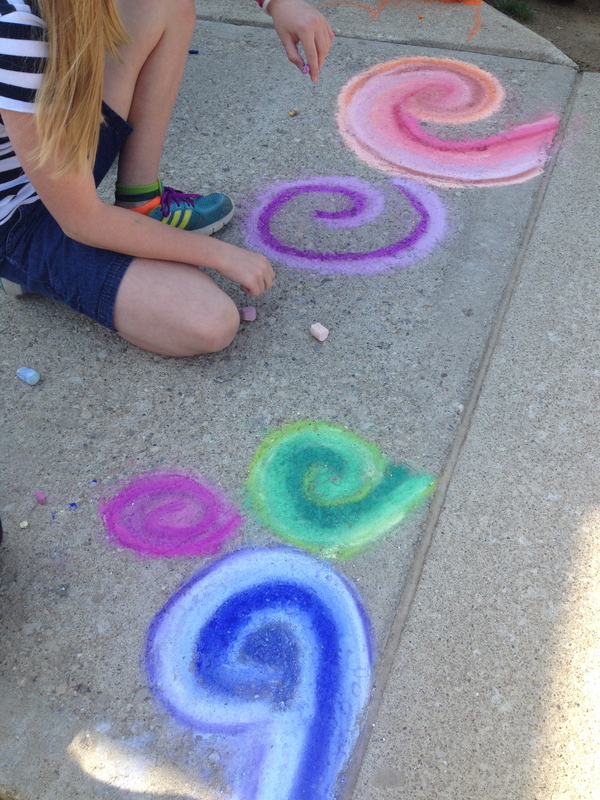 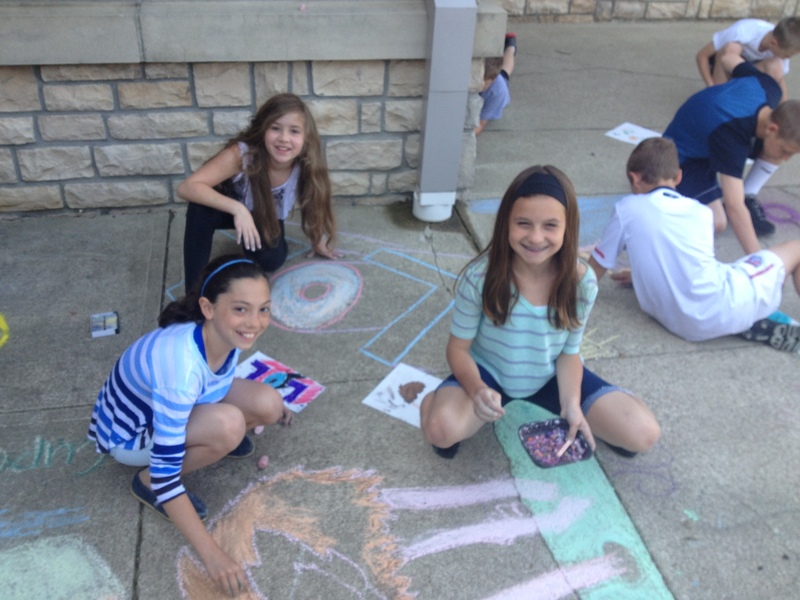 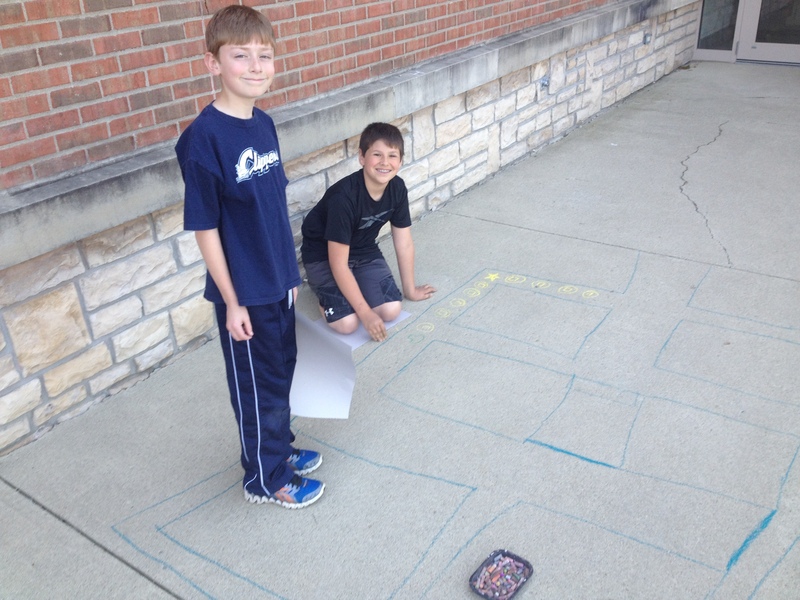 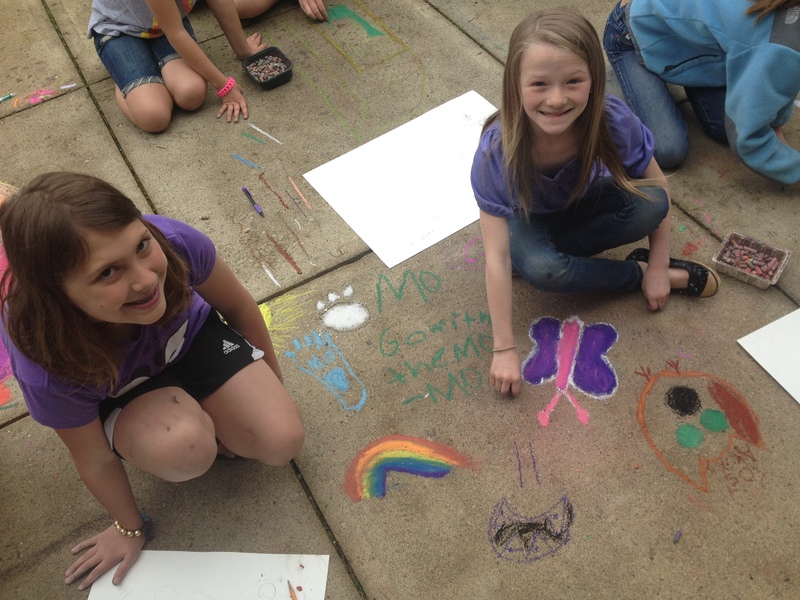 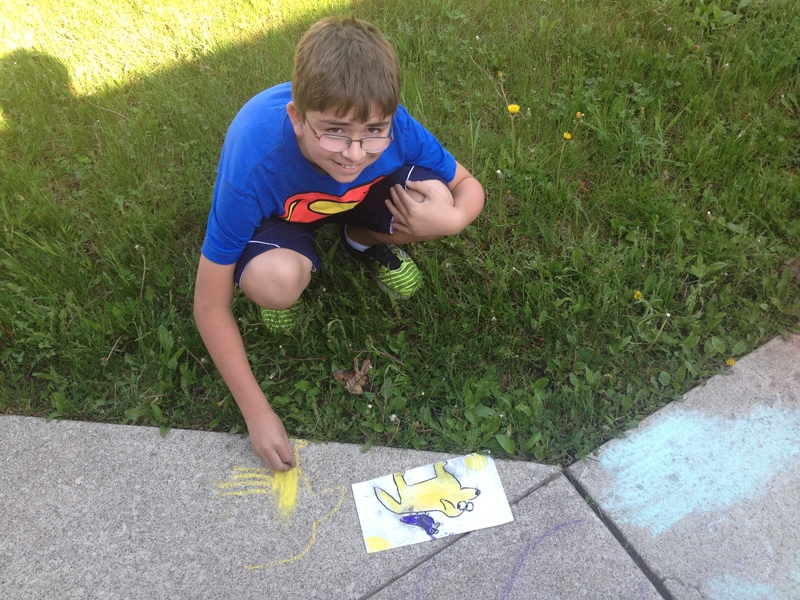 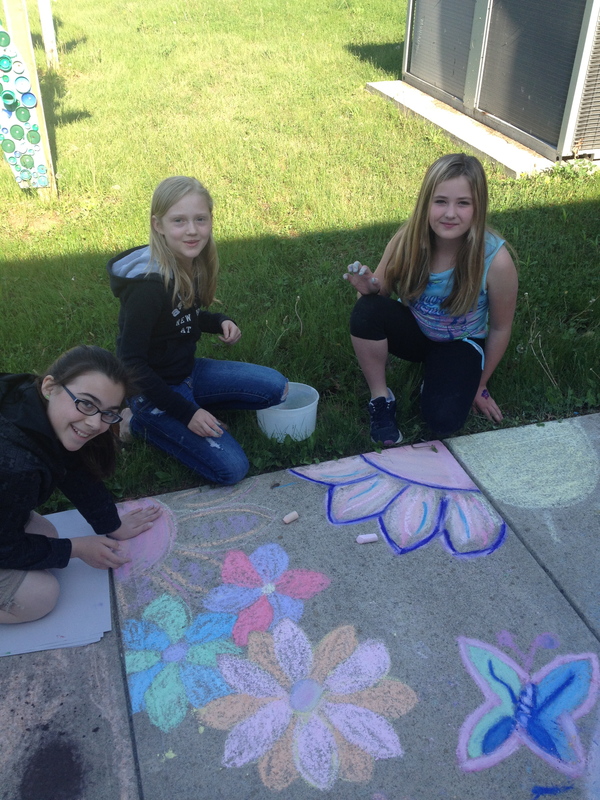 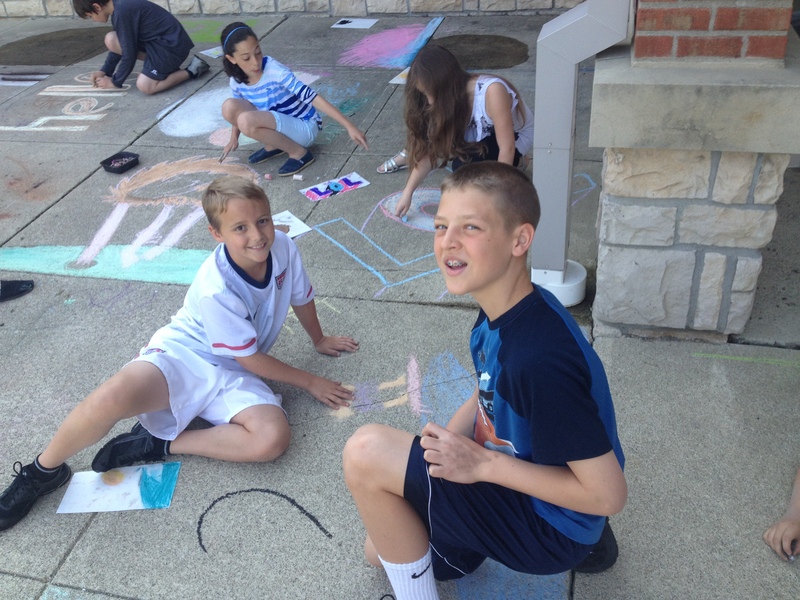 Mrs. Rapp’s Class enjoy a community sidewalk chalk project…..
Mrs. Alonso’s Class…. 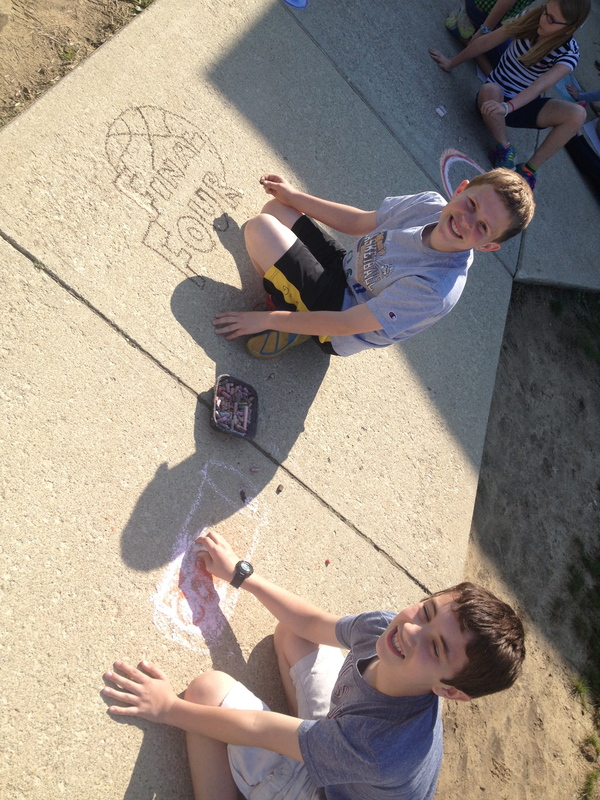 on the sidewalks, drawing in the sunshine! 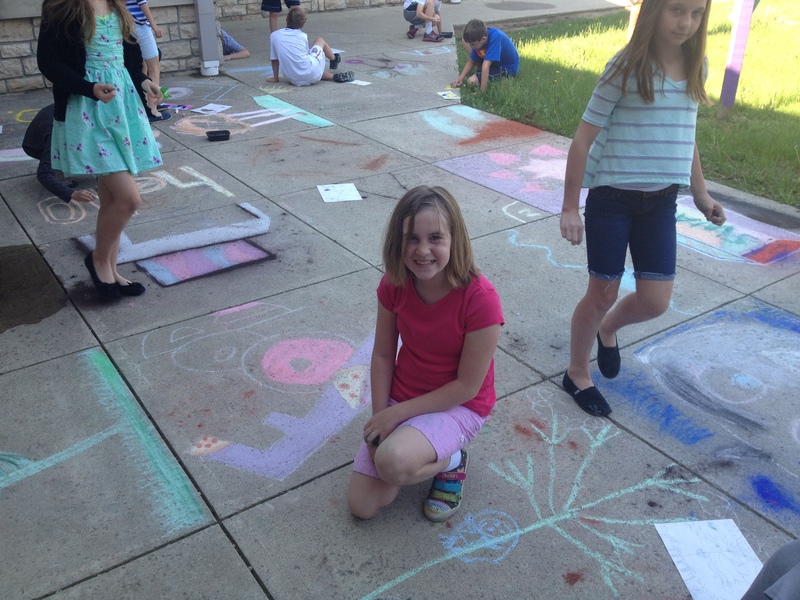 And now for Ms. Newell’s class…..